This GPS/GNSS 3500-1 system has a sophisticated, but user-friendly display. It’s highly programmable, making it ideal for a range of test requirements. 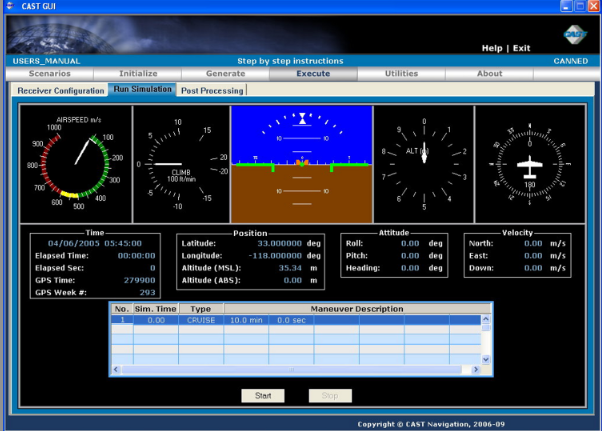 It can also be configured for individual aircraft types, and the information it displays can be understood by the operator and controlled to suit the current task. Often, the need to interpret data beyond the direct indicator readout is manageable. Weighing just 8.4 lbs or 3.8 kg, this lightweight device that’s smaller than existing systems is convenient, but high performing solution for responding fast to pressure-related air data test requirements on the flight line, as well as to pitot static. Specifically developed for government and military applications, it gives technicians a more systematic way to conduct end-to-end systems checks. The flight line testing equipment is designed to be software upgradable as well and has a sleek and usable design. Combined with its long run time battery, it will provide the user with easy to use navigational communications test set for hours on end. This diagnostic tool determines errors on the flight line – without having to detach the EGI from the aircraft. Featuring a graphical interface, the flightline tester reduces keystrokes while also reducing the learning curve with CDNU-like inputs and readouts. It’s simply easy to use and operate, making it ideal for flight line personnel of all experience levels. This also allows the operator to do flight line testing accurately and efficiently, without compromising safety standards. 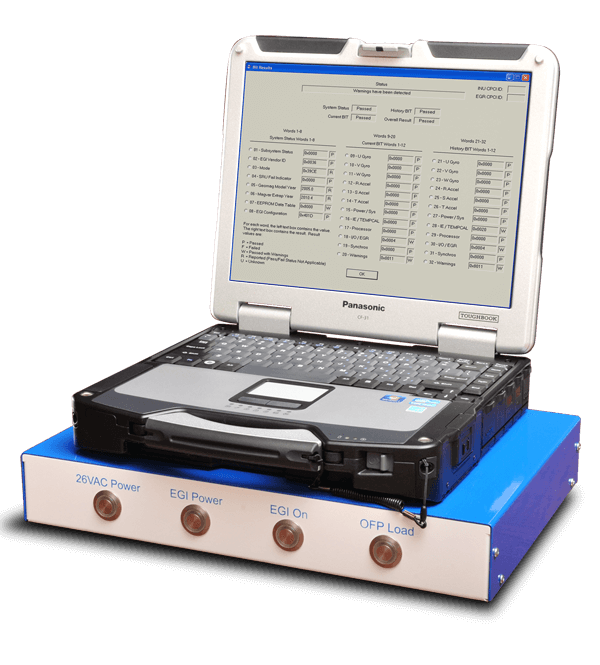 Ensure all your systems are operating at their peak performance with a CAST EMT3500-1 EGI flight line tester. Call us today for more information about the product.